Number 23 turns 32 today. 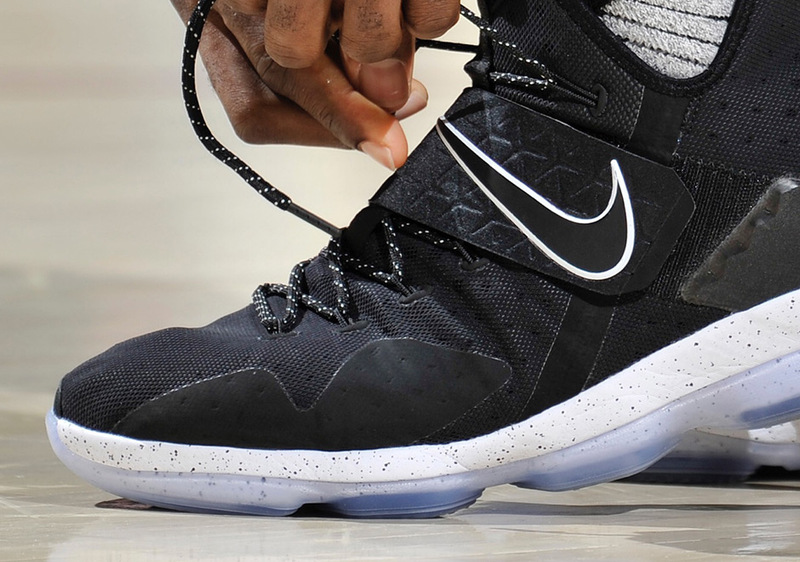 LeBron James celebrated his birthday a little early by beating the Boston Celtics at home last night, where he debuted another new colorway of the LeBron 14. 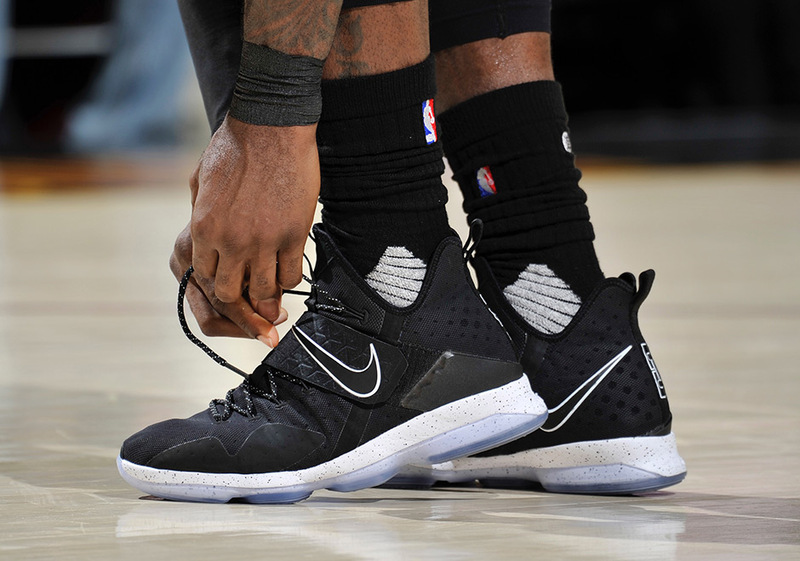 This particular look, known as the Nike LeBron 14 Black Ice, will release on January 28th, 2017 for $175 USD. 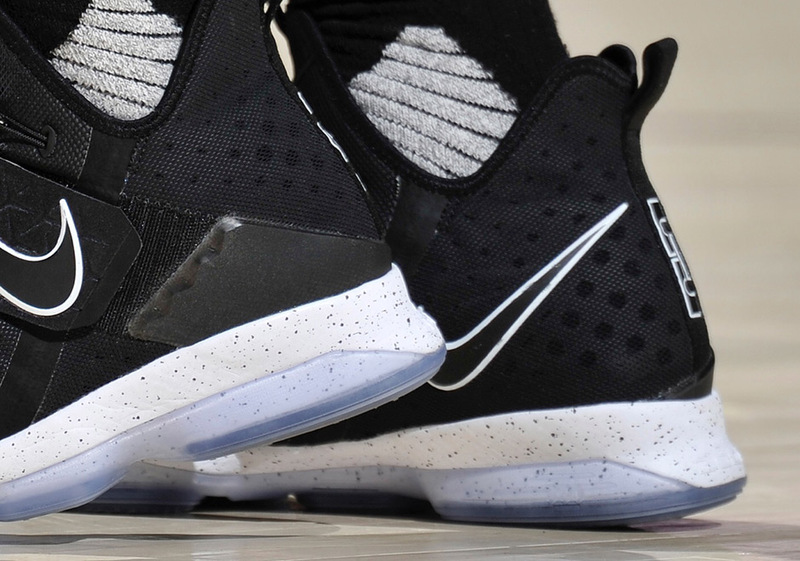 What do you think of the first on-foot shot of the debut Nike LeBron 14 Black Ice? Check out more photos below and grab your size on January 28th for $175 USD. Be sure to stay tuned for more updates via our Release Dates page. Photos via David Liam Kyle/NBAE.